Toronto-based Capybara’s Below, a game that was first revealed during Microsoft’s E3 2013 press conference, finally has a release date — Friday, December 14th. Capybara has delayed its game multiple times over the past few years and at one point was pushed back indefinitely. Unlike most games, Capybara has also remained relatively quiet about the title, particularly over the last few months. Early impressions indicate that the title is far different from its initial reveal trailer, including significant changes to the game’s overall structure and scope, with Below making the jump from primarily 2D visuals to 3D graphics. In total, Capybara has been working on Below for roughly six years. The game’s haunting soundtrack, which is composed by longtime Capybara collaborator Jim Guthrie — who also worked on one of the studios’ first notable games, Sword & Sworcery — is prominently featured in Below’s trailer. Back in 2013 when I was writing for a different publication, I got a behind-closed-doors look at the title at Microsoft’s Xbox One showcase booth at Fan Expo in Toronto. I walked away impressed with the game’s top-down perspective and Zelda-inspired gameplay. 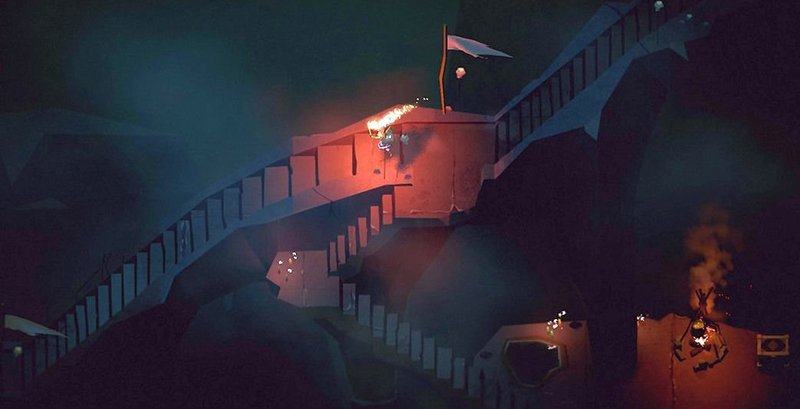 Now that Below finally has a solid, locked-in release date, it won’t be long until the game is finally released next week. Below is set to be released on Windows and Xbox One on December 14th.